Fantastic layout! 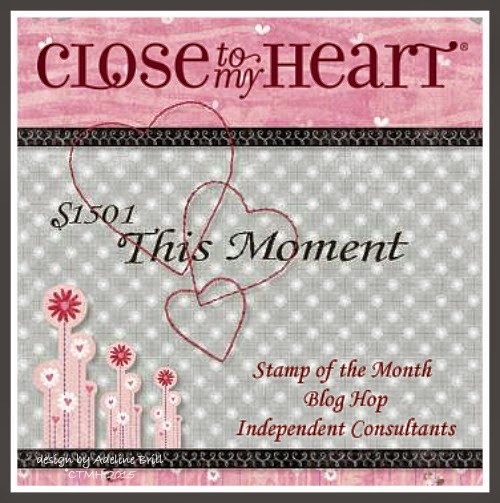 Your background stamping looks perfect. Oh this is so pretty, what an amazing two page layout! 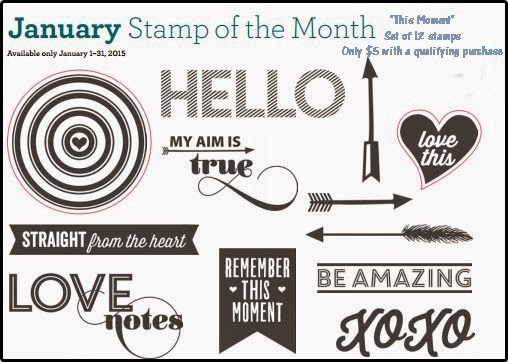 Lots of stamping to create your background! Looks amazing! Stunning layout, love the color choices. What a terrific layout and a very clever background paper design. Great job! Both of these are awesome! Great work! 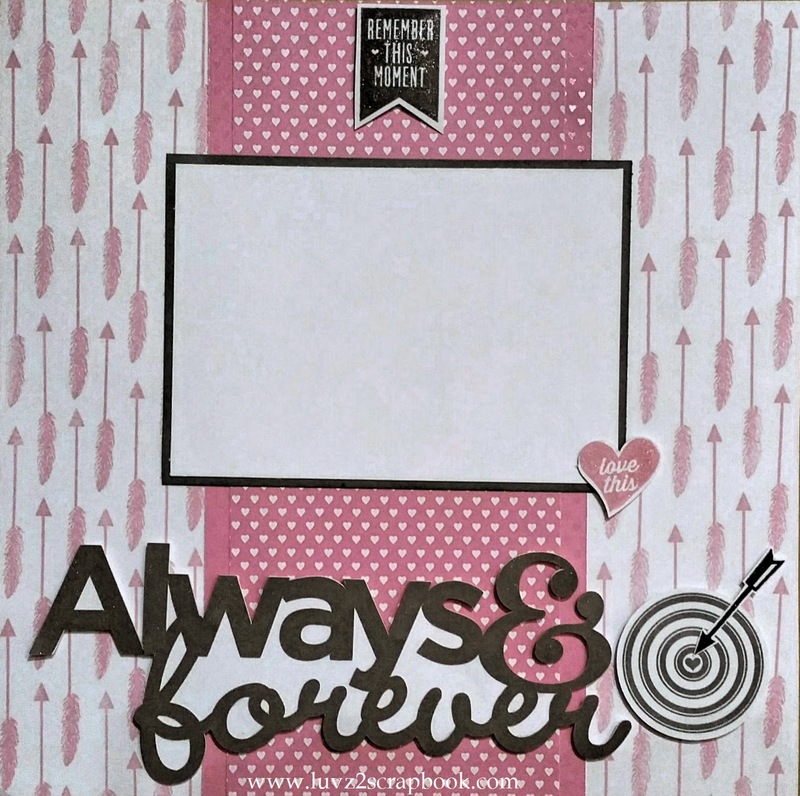 These are fun layouts and use of the stamp set! Beautiful layout! The arrows are stamped perfectly, looks like a printed paper! thanks for listing all the products used- AND how to do it! !